The Apple iPhone 5 was the first iPhone to release with 4G LTE connectivity (where supported) and plenty of people are now enjoying the benefits of the faster speeds this enables. 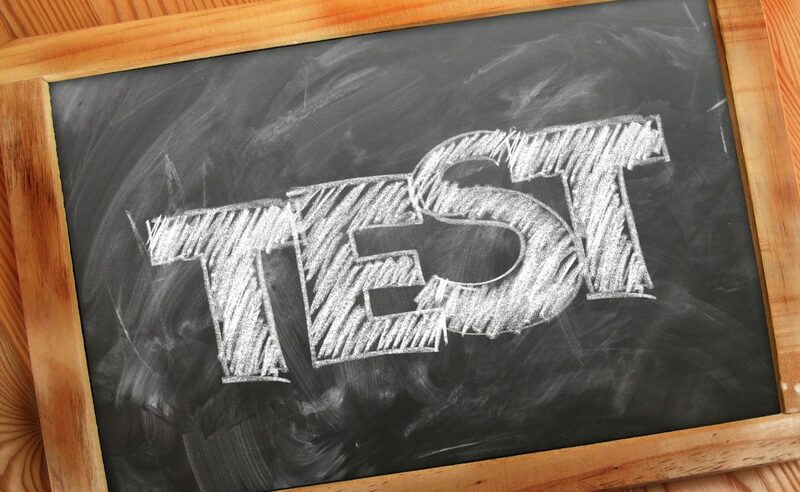 Although LTE support for the iPhone 5 is so far available from 24 carriers across the world many more consumers are about to enjoy the speedy delights of 4G LTE. Apple is massively expanding the amount of global 4G LTE carriers for the iPhone 5 with 36 new carriers offering LTE from next week. This means that carriers offering LTE service for the iPhone 5 will more than double and that will be music to the ears of many who want the iPhone 5 with the advantages of a fast data service. 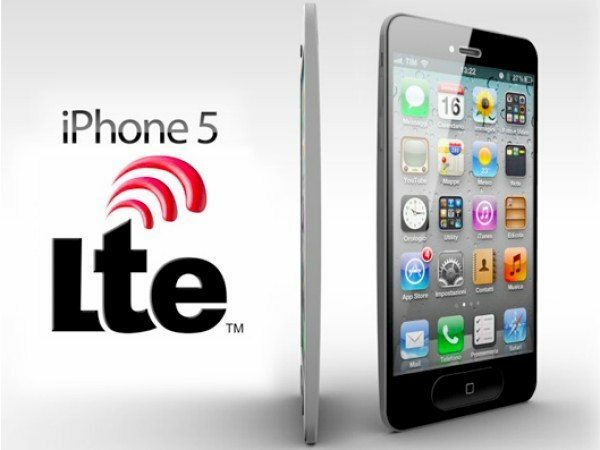 Just some of the countries that already have carriers supporting 4G LTE for the iPhone 5 include the US, the UK, Australia, Canada, Germany, Japan and Korea and some of the 36 new carriers that will support LTE are in countries that so far don’t have any LTE support for the iPhone 5. Some of the new countries that will now have LTE connectivity for the iPhone 5 are Denmark, Finland, Italy, Philippines and Switzerland and also some Middle Eastern countries. Apple CEO Tim Cook stated that the 36 new carriers amount to iPhone 5 LTE support for over 300 million more subscribers. That’s more than the total amount of subscribers of the largest LTE carrier in the world Verizon Wireless, which stands at 257 million, according to Apple Insider. News of this could mean another surge of iPhone 5 sales in regions that were waiting for LTE or where it was already available but not on a customers preferred carrier and it will be interesting to see what happens to sales of the iPhone 5 when this expansion occurs next week. Maybe you are waiting for your carrier to offer LTE connectivity for the iPhone 5 before you purchase one? Let us know by sending in your comments.